You can now buy discount bulk ammo online with free shipping. 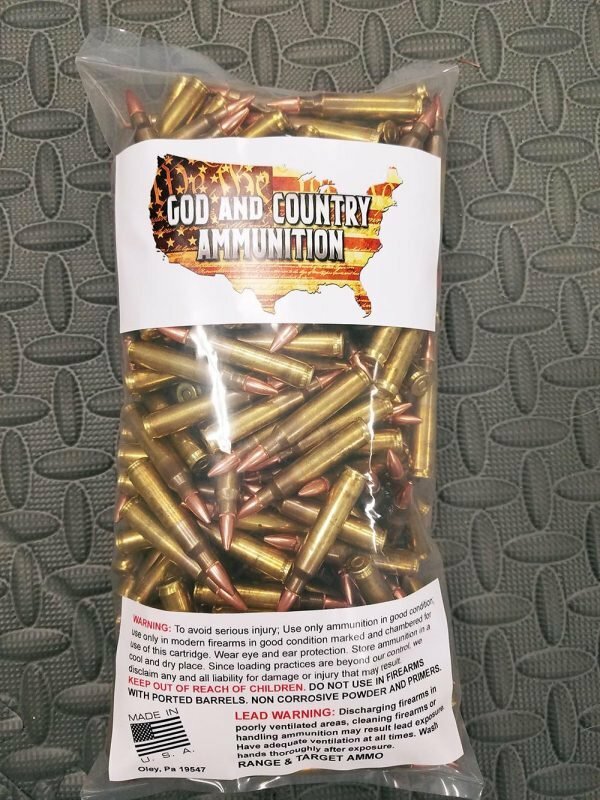 All of the bulk ammo for sale online in our store comes with standard, free ground shipping to the lower 48, where applicable. We offer the cheapest ammo prices possible, using only the finest quality components available, and pass the savings of not using any extra packaging on to you. 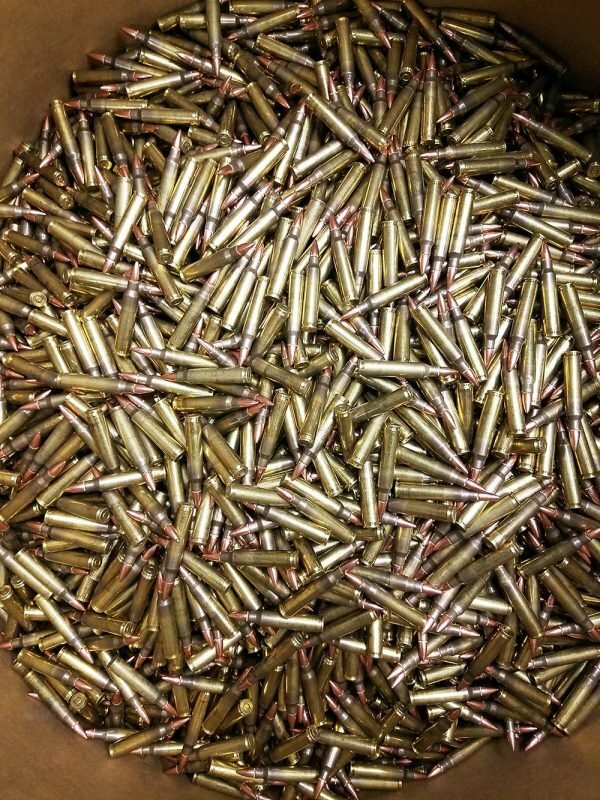 We are gun guys and firm believers in training properly, and to do so, you need quality, cheap bulk ammo. It needs both traits. 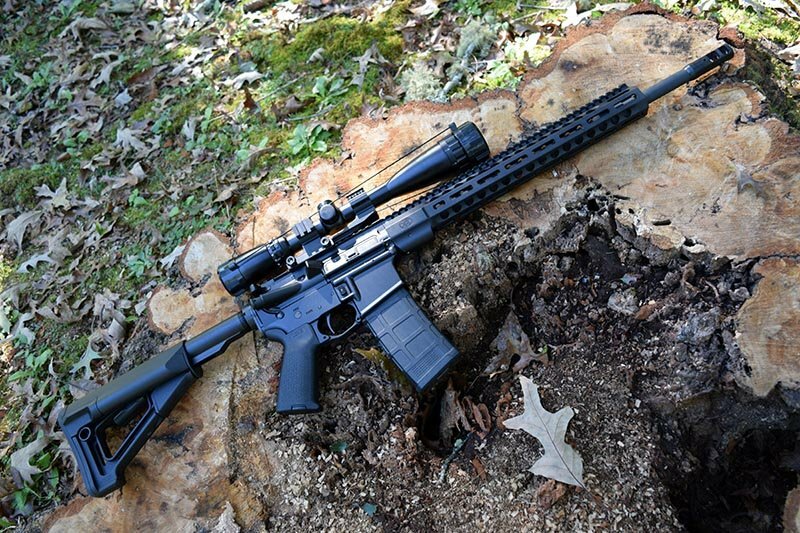 It has to be affordable because you cannot get to the range to train if you can’t afford to do so. And the last thing any of us needs is junk ammunition. We are also firm believers in a what you see is what you pay attitude. Therefore, our motto is: Free Shipping, Always. That way, there are no surprises when you get to the cart. Why? Because I know how much I hate to see one price, and then be blindsided by another one in the cart because companies want to make money on shipping. Our cheap bulkammo is some of the best bulk ammo you can buy, and we stand behind that. If you’re ever unhappy with your Grim Reaper Tactical cheap bulk ammo purchase, help us understand what we can do better. Just find the “contact us” button at the bottom. Now go buy bulk ammo and get to training for whatever fight you have ahead.